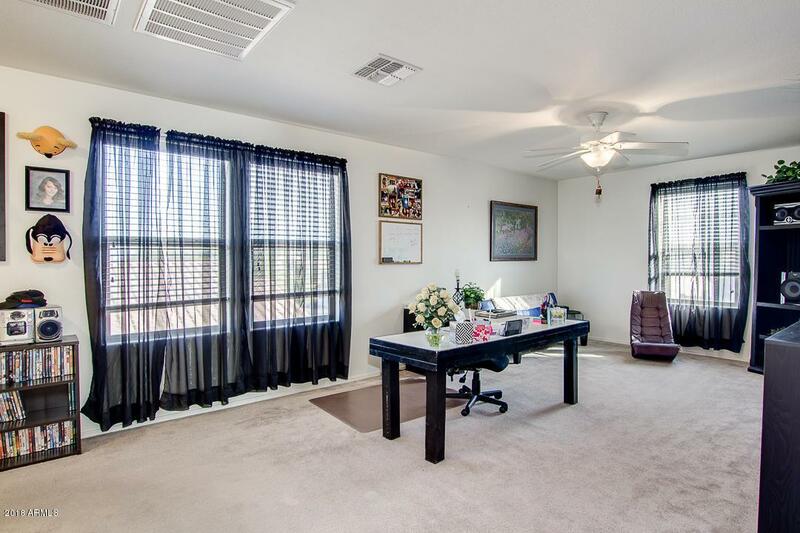 Save 100's in utilities on this solar powered beauty in Desert Oasis. The multi-use loft with a walk-in closet can be easily used as a 4th bedroom. 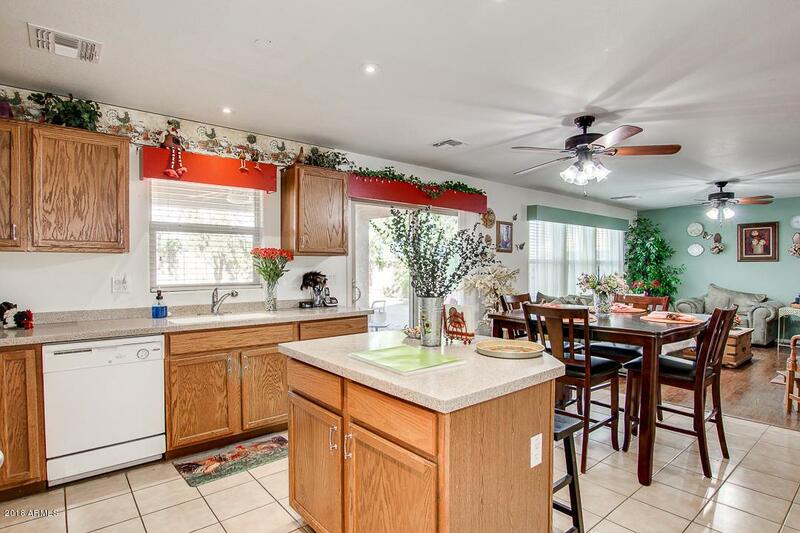 The kitchen has Corian counters, a large pantry and an abundance of cabinets. 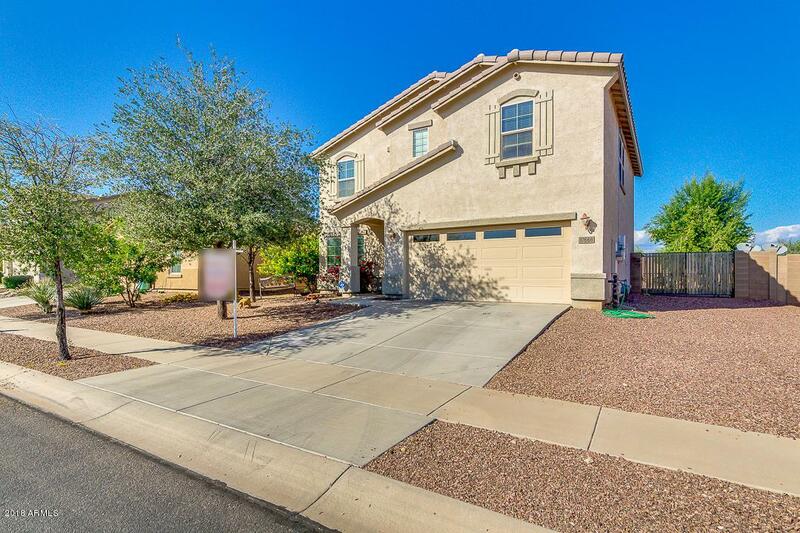 The family room opens to the spacious backyard with no back neighbors is surrounded with mature trees for added privacy. An extended patio cover and RV gate adds to its perfection. 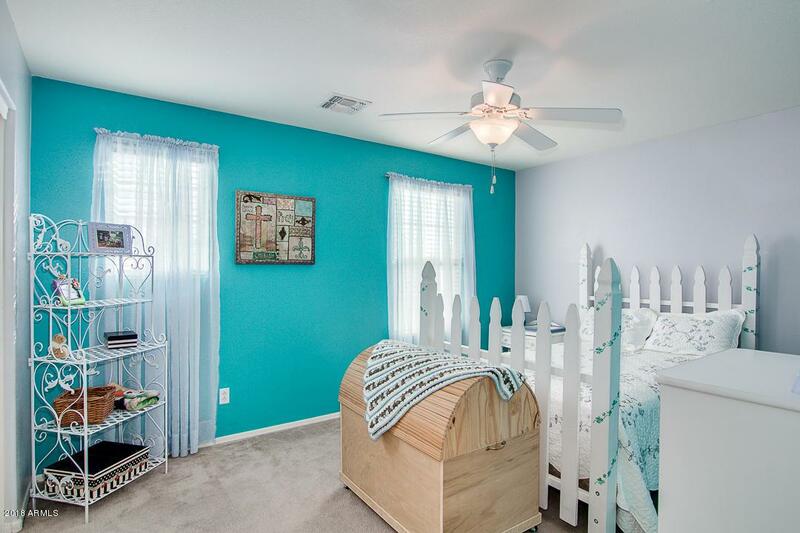 Large rooms in updated colors make your retreat a happy place. At the end of the day soak in the master bath garden tub. The large walk in closet and double sinks make it perfect for two! No more high utility bill with a gas tankless water heater and solar electricity. The clean community pool and the greenbelt with basketball court is only a couple blocks away! Come take a look! Listing courtesy of Realty City.